The Jewish Perspective, Rabbi Ronne Friedman, host. from the album "New Lullaby" and more. Mentions The Sixth Night by Lynn Job. RAC Main Gallery: Tuesday - Thursday 2-6 p.m., Friday & Saturday 2-8 p.m., Sunday 2-6 p.m.
Venue Hours | Tues.-Sat., 5 p.m.-1 a.m. Location | Various events in 8 locations around Amsterdam: Rhizomatic, Kulter, Orgelpark, Skybox, Glazenhuis, Huize Frankendael, M4gastatelier, STEIM. 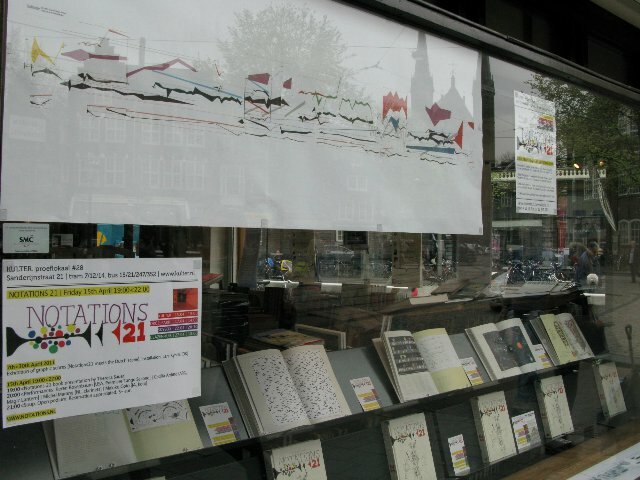 In Dutch = "Concert in het kader van Notations21 (grafische partituren voor orgel, videopartituren en experimentele visuele partituren), werken van o.a. Gy�rgy Ligeti, Enrique Raxach, Ton de Leeuw, Christian Wolff, Luiz Henrique Yudo, Michael Karr, Cecilia Arditto, Machinist. ==>Exhibition scores by Tom Johnson, John Kannenberg, Daniel Goode, Vagn E. Olsson, Joe Pignato, Bent Lorentzen, Beth Anderson, Lynn Job | Sound installation with scores by Dyane Donck & Evelien van den Broek." A night of musical improvisations on new designs by the School of Visual Arts Advertising and Design Department, students of Olga Mezhbovskaya. Performance realizations by the New York University New Music Ensemble, directed by Esther Lamneck. Inspired by related design instructions and published work by Notations 21 composers. 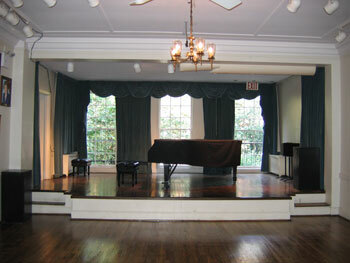 Location | Beatrice Theater, 223 West 23rd Street (between 8th & 9th Avenues, Chelsea), New York, New York 10011. 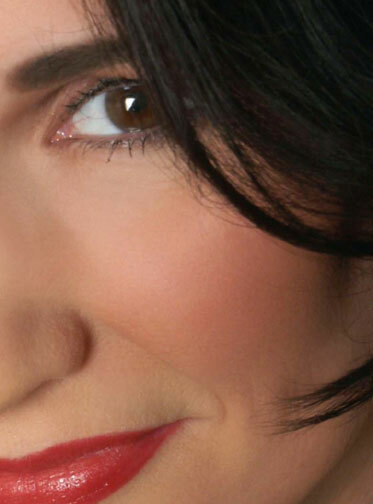 | Thursday, February 10, 2011 (1:00 p.m.) | Presented by OASIS/Macy's Foundation - Women in Music: the Unsung Composer - an explorative historical survey of various composers. | Includes : Serengeti Supper (Music by Lynn Job) (alto sax. & sound track, demo recording) along with this composer biography and others. | Jane Ellen, topic Lecturer. | Thursday, February 10, 2011 (12:30 p.m.) | Presented by Midday Artist Series William Paterson University of New Jersey - 360 degrees of 60x60 Video (Sanguine Mix) - a Vox Novus production. | Includes : Six Wings North (Music by Lynn Job) (No. 9/60) (Isaiah 6:6-7) = 60 1-minute pieces by 60 composers. Images by Patrick Liddell. | Robert Voisey, 60x60 Artistic Director. | Friday, February 11, 2011 (10:00 p.m.) | Presented by CSULB - 360 degrees of 60x60 Video (Sanguine Mix) - a Vox Novus production. | Includes : Six Wings North (Music by Lynn Job) (No. 9/60) (Isaiah 6:6-7) = 60 1-minute pieces by 60 composers. Images by Patrick Liddell. | Robert Voisey, 60x60 Artistic Director. 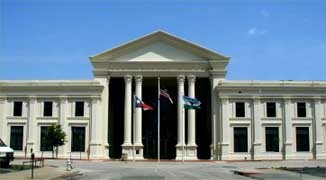 | Friday, February 18, 2011 (1:00 p.m.) | 60x60 VIDEO (2010 / International Mix) - a Vox Novus production. Annual Festival of Contemporary Music and Sound Art curated by the Sonic Art Research Unit at Oxford Brookes University. Includes: Six Wings North (by Lynn Job) (No. 24/60) (Isaiah 6:6-7) = 1 of 60 1-minute pieces by 60 composers. Images by Zlatko Cosic. | Robert Voisey, 60x60 Artistic Director. | Wednesday, March 2, 2011 (1:30 p.m.) | World Premiere. Presented by Athena Festival VII - 2011 60x60 (Athena Mix) - a Vox Novus production. | Includes : Lily (Music by Lynn Job) (No. 14/60) = 60 1-minute pieces by 60 women composers. Electronic Music Concert, curated by Sabrina Pe�a Young | Robert Voisey, 60x60 Artistic Director. 2011 -- emergency fundraising -- view the speech . . . Admission = ($10 adults, $15 families) -- tickets at the door. | Wednesday, April 20, 2011 (7:30 p.m.) | 60x60 VIDEO (2010 / International Mix) - a Vox Novus production. Includes: Six Wings North (by Lynn Job) (No. 24/60) (Isaiah 6:6-7) = 1 of 60 1-minute pieces by 60 composers. Images by Zlatko Cosic. | Robert Voisey, 60x60 Artistic Director. | Friday, May 6, 2011 (6:00 p.m.) | Romania Premiere. Presented by Dr. Serban Nichifor - 2011 60x60 (Athena Mix) - a Vox Novus production. | Includes : Lily (Music by Lynn Job) (No. 14/60) = 60 1-minute pieces by 60 women composers. 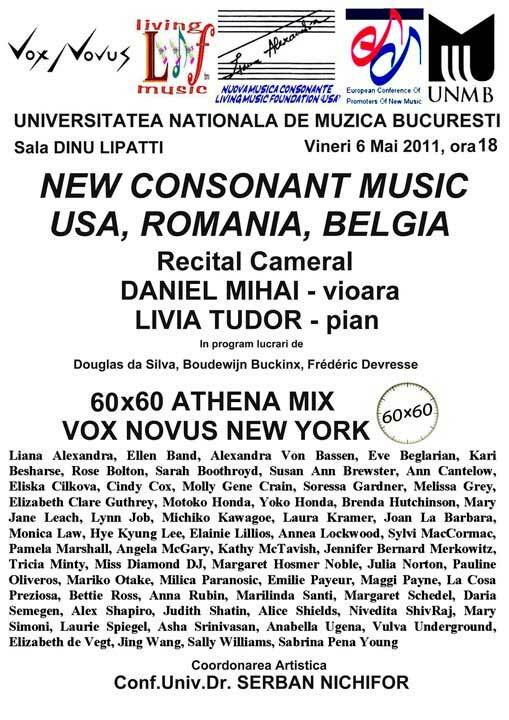 Electronic Music Concert, curated by Dr. Serban Nichifor | Robert Voisey, 60x60 Artistic Director. | Wednesday, May 25, 2011 | Presented by Daniel Dominguez @ "B-movie" 360 degrees of 60x60 Video (Sanguine Mix) - a Vox Novus production. | Includes : Six Wings North (Music by Lynn Job) (No. 9/60) (Isaiah 6:6-7) = 60 1-minute pieces by 60 composers. Images by Pedro Pinheiro. | Robert Voisey, 60x60 Artistic Director. | Wednesday, June 22, 2011 (7:30 p.m.) | 60x60 VIDEO (2010 / International Mix) - a Vox Novus production. Includes: Six Wings North (by Lynn Job) (No. 24/60) (Isaiah 6:6-7) = 1 of 60 1-minute pieces by 60 composers. Images by Zlatko Cosic. | Robert Voisey, 60x60 Artistic Director. | Friday, June 24, 2011 | 60x60 VIDEO (2010 / International Mix) - a Vox Novus production. Includes: Six Wings North (by Lynn Job) (No. 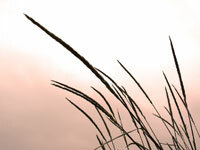 24/60) (Isaiah 6:6-7) = 1 of 60 1-minute pieces by 60 composers. Images by Zlatko Cosic. | Robert Voisey, 60x60 Artistic Director. | Saturday, October 8, 2011 (7:30 p.m.) | 5th Annual Kentucky New Music Festival presents 60x60 VIDEO (2010 / International Mix) - a Vox Novus production. Includes: Six Wings North (by Lynn Job) (No. 24/60) (Isaiah 6:6-7) = 1 of 60 1-minute pieces by 60 composers. 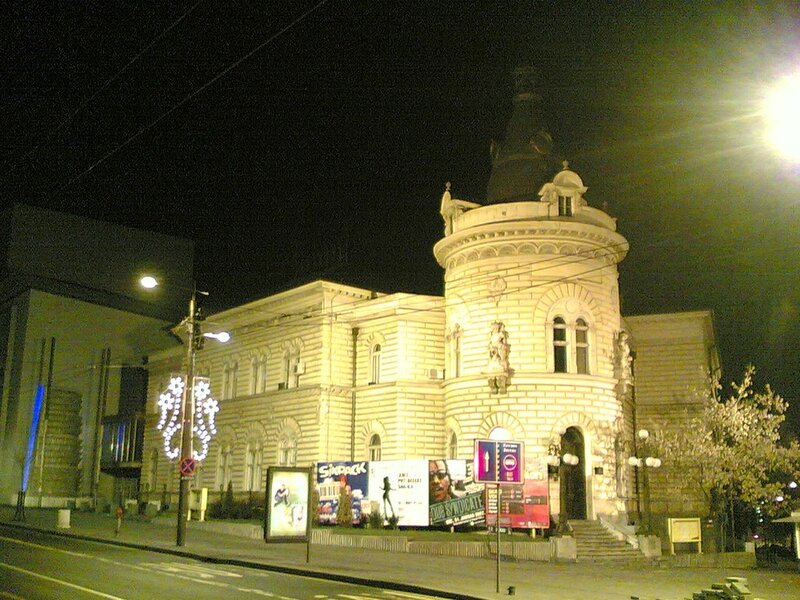 Images by Zlatko Cosic. | Robert Voisey, 60x60 Artistic Director. Hourse = (Sundays) 1 - 5 p.m.
| Spring Dates TBD, 2012 (8:45 a.m.) | World premieres of new men's and women's motet versions arranged by the original composer, selected by composer-in-residence, Carson Cooman: Two Sacred Motets in the style of the 16th Century | I. Sancta immaculata virginitas (2-parts); II. Jesu nostra redemptio (3-parts). CCTV | Cambridge Community TV, Ch 9 - 8:00 p.m. EDT (Mass.) | BeLive Thursday, Stephen Funk Pearson, host, (live/call-in format): Aaron Larget-Caplan (guitar) The Sixth Night by Lynn Job interview, performance, & album promo "New Lullaby" - May 13, 2010. WMUA - FM 91.1 (Amherst University, Mass.) | "Martian Gardens" -- online playlists: MartianGardens.blogspot.com - June 20, 2010. WOMR - FM 92.1 (Provincetown, Cape Cod, Mass.) - aired 3:00 p.m. EDT | "The Latest Score," Canary Burton, host, (live performance format): Aaron Larget-Caplan (guitar) The Sixth Night by Lynn Job, CD New Lullaby Showcase - September 28, 2010. HEC-TV - St. Louis--Home of Education, Arts & Culture, Charter Communications Ch. 989, AT&T�s U-verse Channel 99 - 7:30 p.m. CDT (Missouri) | State of the Arts - Live Broadcast from Sheldon Concert Hall, a program of American Arts Experience Festival: 60x60 Dance with number 24/60 Six Wings North (music - Lynn Job | choreography - Jessica E. Stack) - October 3, 2010. 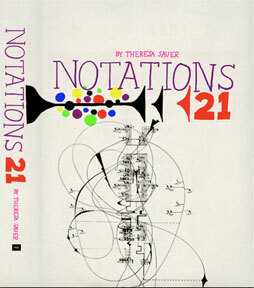 Celebrating "Notations 21 - an anthology of innovative musical notation" (New York: Mark Batty Publisher, Theresa Sauer, 2008). - Gallery exhibit of several of the original 168 graphic scores represented in the anthology [p. 113 "Anchored in Perath: an apocalypse" (solo organ) by Job]. Presented on eArts Series by Rob Voisey, live! Opening remarks at 7:00 p.m.
60x60 Dance celebrates the official 2-year countdown towards the Olympic & Paralympic Games 2012. Open Weekend, CREATE, and Big Dance: East London Dance/Vox Novus present 60x60 DANCE (2010 / International Mix) | Includes : Six Wings North (music by Lynn Job, dance/choreography by Mickel Smithen, Amici Dance) (No. 24/60) Robert Voisey, 60x60 Artistic Director | with Dance Co-ordinator Adriana Pegorer and Producer Silke Arnold. 2010 360 Degrees of 60x60 (Sanguine Mix) a Vox Novus production. New Lullabies for Solo Guitar -- Aaron Larget-Caplan in recital. | Includes : The Sixth Night by Lynn Job (commissioned by New Lullaby Project), with more by Eric Schwartz, Jonathan Feist, Scott Wheeler, John McDonald and also Augustin Barrios! 60x60 DANCE (2010 / International Mix) - a Vox Novus production presented by HEARDing cats at the American Arts Experience and seen on HEC-TV's State of the Arts Live | Includes : music by Lynn Job | choreography by Jessica E. Stack, pres. Missouri Dance Organization (No. 24/60) Robert Voisey, 60x60 Artistic Director. 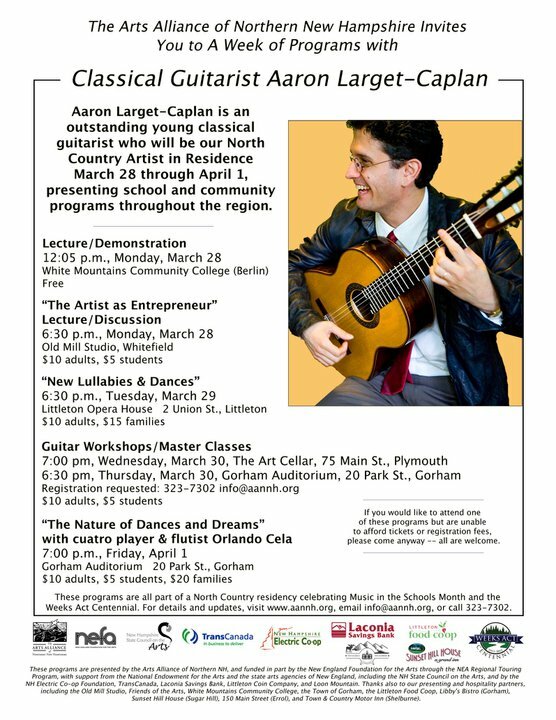 New Lullabies and Dances--for solo guitar | Aaron Larget-Caplan in a live appearance presented at Borders Books & Music Caf�. | Includes : The Sixth Night by Lynn Job (commissioned by New Lullaby Project), with more by Kevin Siegfried, Jonathan Feist, Francine Trester, David Vayo, Eric Schwartz, John McDonald, Scott Wheeler, Leo Brower, and Agust�n Barrios! Presented by EMM, Lewis University, & 2010 ICMA--Six 360 degrees of 60x60 Video Installations (Burgundy, Crimson, Magenta, Sanguine, Scarlet, and Vermilion)--a Vox Novus production. | Includes : Six Wings North (Music by Lynn Job) (Sanguine Mix, No. 9/60) Images by Patrick Liddell | Robert Voisey, 60x60 Artistic Director. Includes : Six Wings North (music by Lynn Job) (Sanguine Mix No. 9/60). Images by Patrick Liddell. | Robert Voisey, 60x60 Artistic Director. Presented by Dr. Ian Corbett, Department of Music & Vox Novus 60x60--VIDEO 360 degrees of 60x60 (Sanguine) | Includes : Six Wings North (music by Lynn Job) (Sanguine Mix No. 9/60) Images by Dr. Patrick Liddell. | Robert Voisey, 60x60 Artistic Director. Fresno New Music Festival | 2010 360 Degrees of 60x60 (Sanguine Mix) | Includes : Six Wings North (music by Lynn Job) (No. 9/60), Robert Voisey, 60x60 Artistic Director. VIDEO 360 degrees of 60x60 (Sanguine) | Includes : Six Wings North (music by Lynn Job) (Sanguine Mix No. 9/60) Images by Dr. Patrick Liddell. | Robert Voisey, 60x60 Artistic Director. Includes : The Sixth Night by Lynn Job | commissioned by New Lullaby Project (Psalm 4:8, and recalling the 6th Night in the Garden of Eden), with more by J.S. Bach, Agust�n Barrios, and Kevin Siegfied. 360 degrees of 60x60 Video (Sanguine Mix)--a Vox Novus production. | Includes : Six Wings North (Music by Lynn Job) (No. 9/60) Images by Patrick Liddell, Robert Voisey, 60x60 Artistic Director. CD "New Lullaby" Showcase--Aaron Larget-Caplan, solo guitar, live appearance & concert. Presented at Borders Books & Music for May Institute Charity Days | Includes : The Sixth Night by Lynn Job (commissioned by New Lullaby Project), with more by other New Lullaby composers. The Japan Premiere | 60x60 (2010 / International Mix)--a Special Concert Event, ARCUS Artisti-in-Residency Program Closing Party. Six Wings North (by Lynn Job) (No. 24/60), Robert Voisey, 60x60 Artistic Director. © Copyright 2012 Buckthorn Studios (SM). All rights reserved.